NovAtel Inc. has announced the launch of its FlexPak6 GNSS enclosure, the first product to house the company’s new OEM628 multi-constellation receiver. According to the Calgary, Alberta, Canada–based company, the 120-channel FlexPak6 is designed for easy integration into new user equipment and is capable of tracking all current and upcoming GNSS satellite signals, including GPS L1/L2/L2C/L5 (code and carrier phase), GLONASS L1/L2, Galileo E1/E5a/E5b/Alt-BOC, Compass/BeiDou-2 and satellite-based augmentation systems. 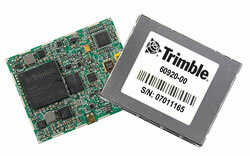 Measuring 147 x 113 x 45 millimeters and weighing only 337 grams, the FlexPak6 builds on NovAtel’s FlexPak-G2 series of products by adding OEM6 features such as RAIM (Receiver Autonomous Integrity Monitoring) for improved GNSS system integrity, NTRIP client and server capabilities for seamless integration into network reference applications, and 100-hertz measurements for high-dynamic applications. 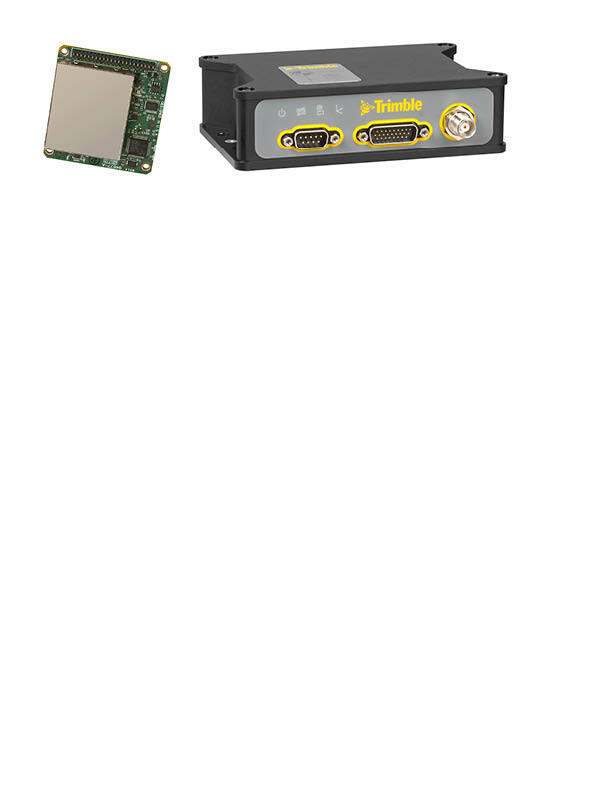 The FlexPak6 features a translucent design to allow users to view internal status LEDs for easy diagnosis, while a wide input voltage range (+6 to +36 VDC), field-upgradable software, and an array of interface options, including Ethernet and CAN Bus, facilitate the enclosure’s integration. The FlexPak6 is available to order immediately; product shipments will commence in April 2011. For further information regarding the product visit the NovAtel website.